Less weight, more reason to charge farther and fish longer. 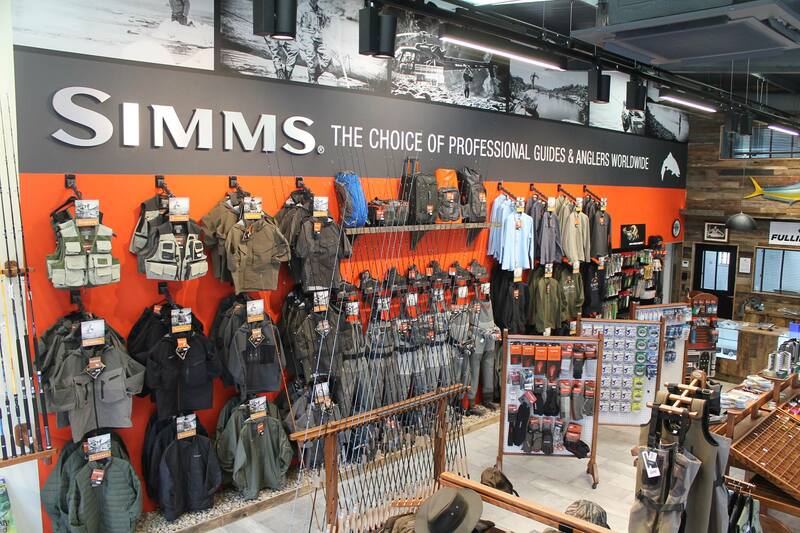 Simms’ G4 Pro Tactical Hip Pack is powered by an ultra-rugged rip-stop exterior with an intuitive interior anatomy. 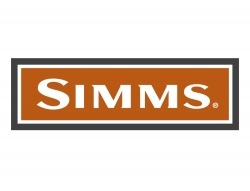 Under the hood, divider mesh pockets organize gear, while a thirst-conquering Simms water bottle (included) rides along in a fitted nesting pocket. Plier holster and a magnetic tool port amplify access and storage. And a removable padded shoulder and side-secure straps enhance all-day comfort. Approx. Weight: 20 oz. CAPACITY: 8.5 L, 1806 cu. in.